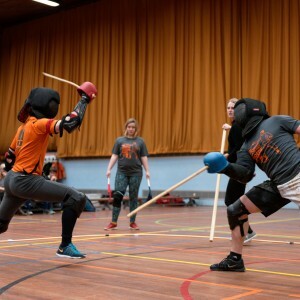 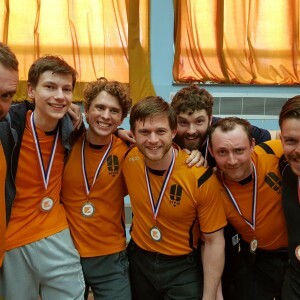 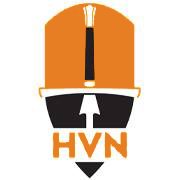 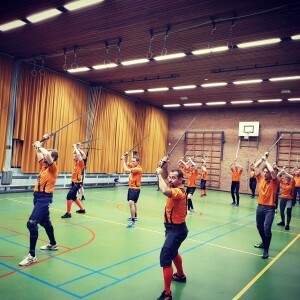 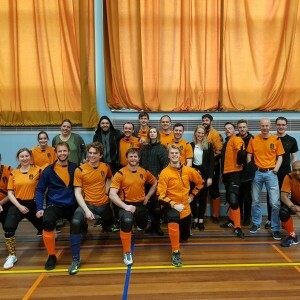 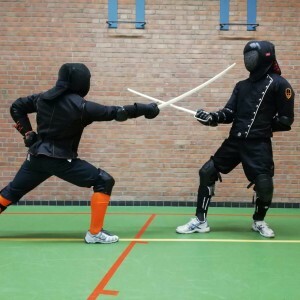 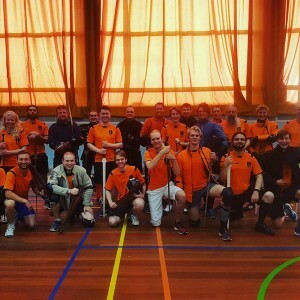 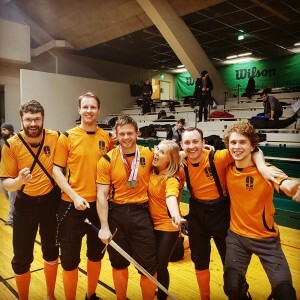 We are a HEMA (Historical European Martial Arts) club, with our focus mainly on the European Longsword, but also incorporating Wrestling and Dagger into training sessions. 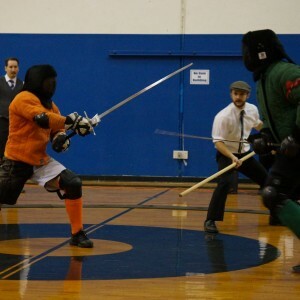 Several other weapon disciplines also feature in our training, such as, Military Sabre, Sword & Buckler and Messer. 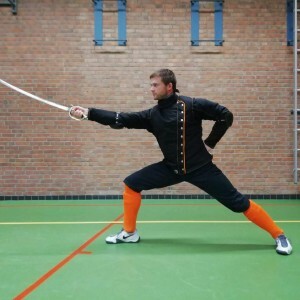 Classes are lead by international instructor and high-ranking tournament fighter, Matthys Kool. 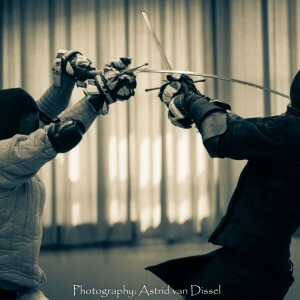 In addition to regular training, time is also set aside for free sparring.